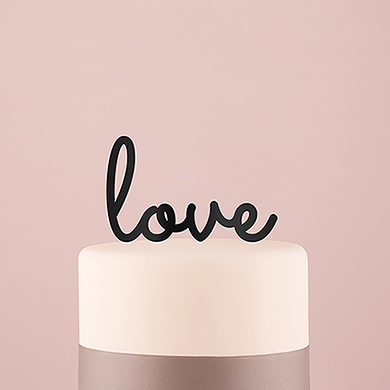 Love, sweet love.” Here’s a unique way to express your love for each other, or maybe just your love for cake! 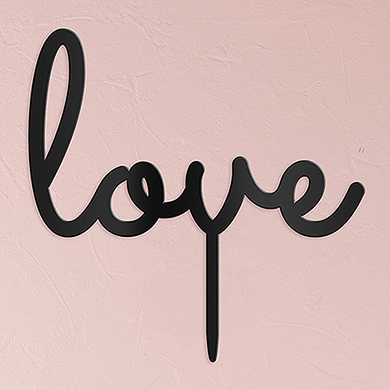 This modern typographic cake topper says it all. Simply insert the food safe stake in the top of your cake you’re ready to celebrate.